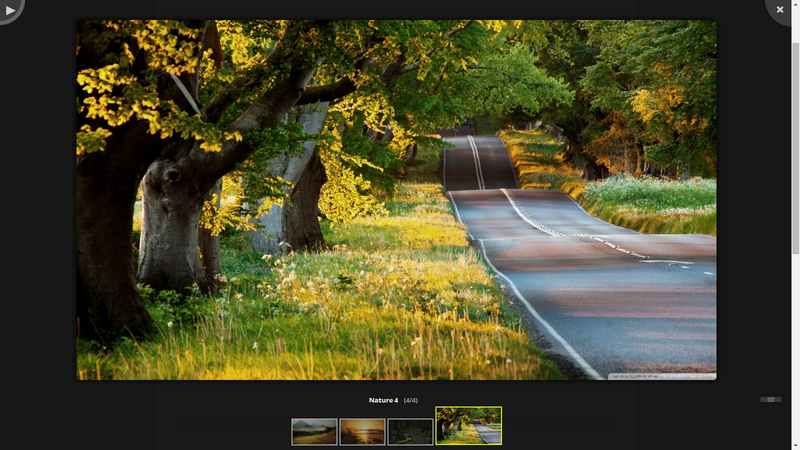 A highly animated image gallery plugin for WordPress. 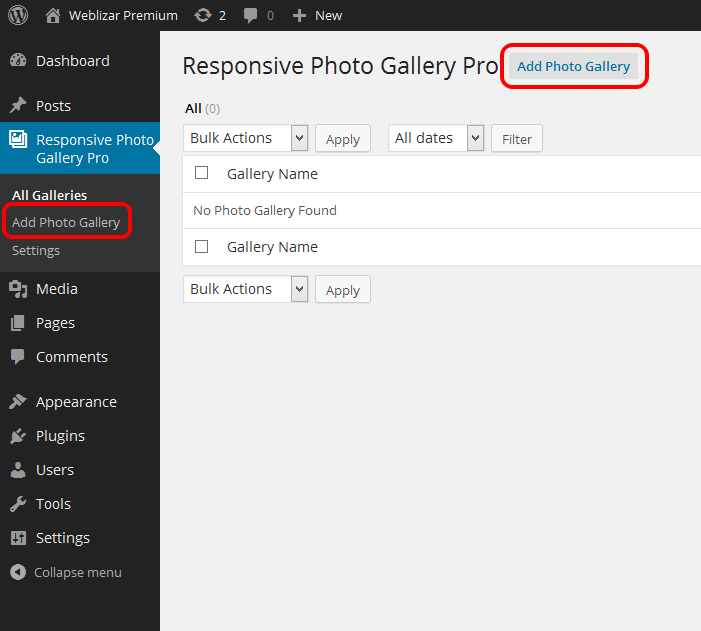 Now, we are learning about Responsive Photo Gallery Pro plugin to install, configure and publish. Follow the step by step guides. 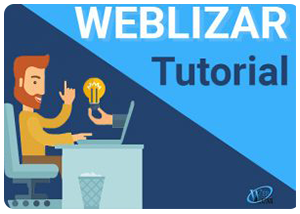 First download your plugin package from your Weblizar Account. 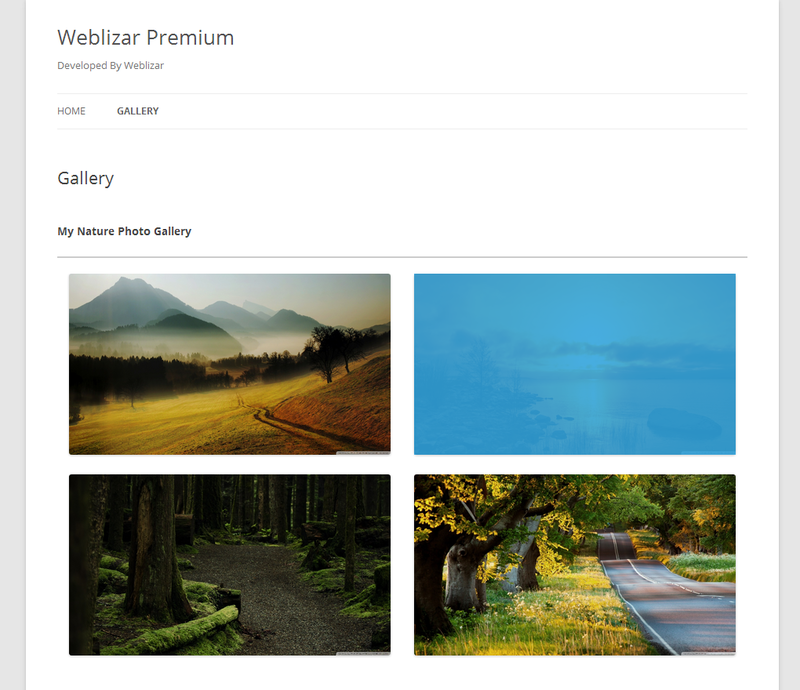 Now upload imagaes, give each image caption(image title) and insert into post. 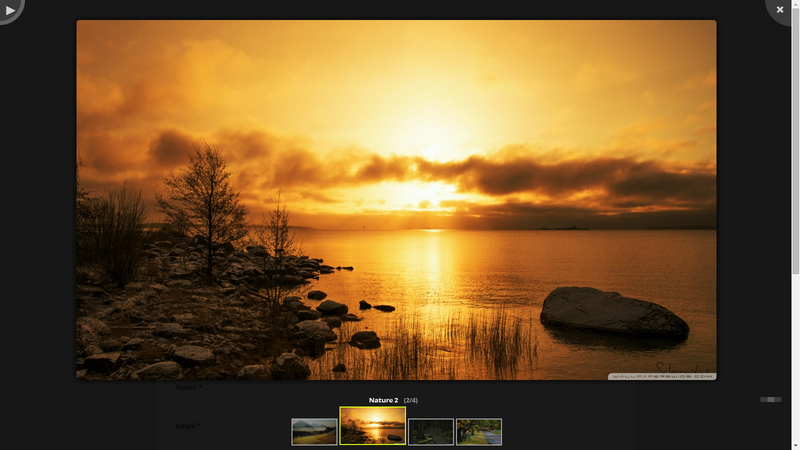 Images inserted into new photo gallery. Now cllick on Plublish button to finish this step. 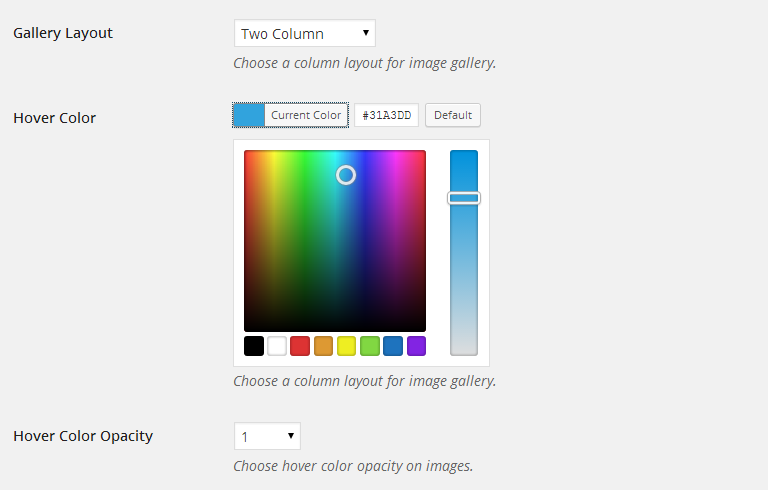 Go to All Gallery menu page, copy the gallery shortcode like: [RPG id=31]. 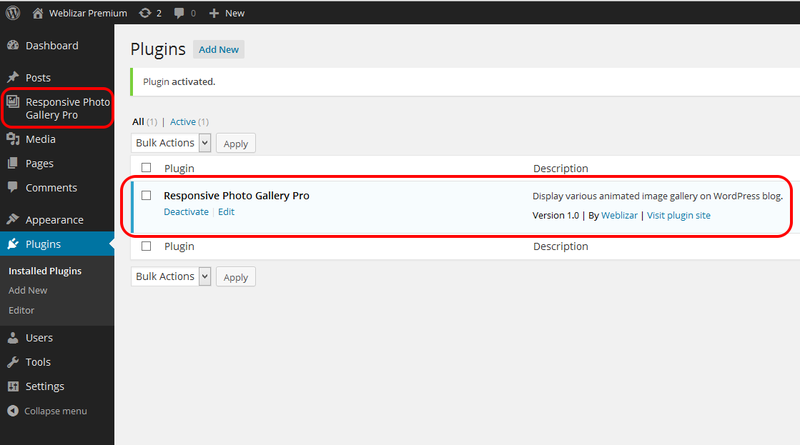 Now Add New Page using Pages menu. 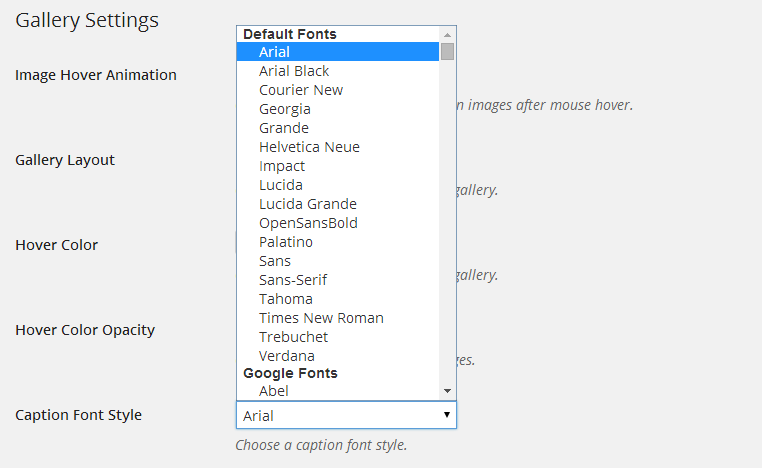 Give Title to page and paste your copied [RPG id=31] shortcode into content editor. 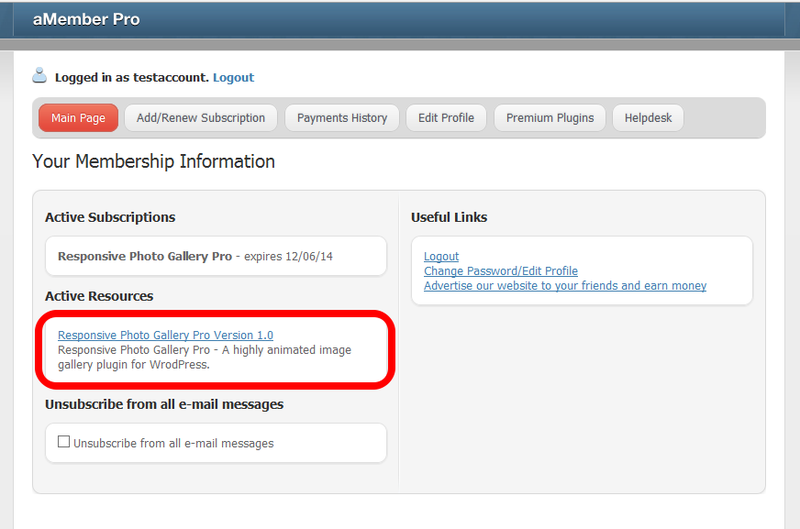 Click on Publish button to publish your gallery into page. Now Add New Post using Posts menu. Give Title to post and paste your copied [RPG id=31] shortcode into content editor. 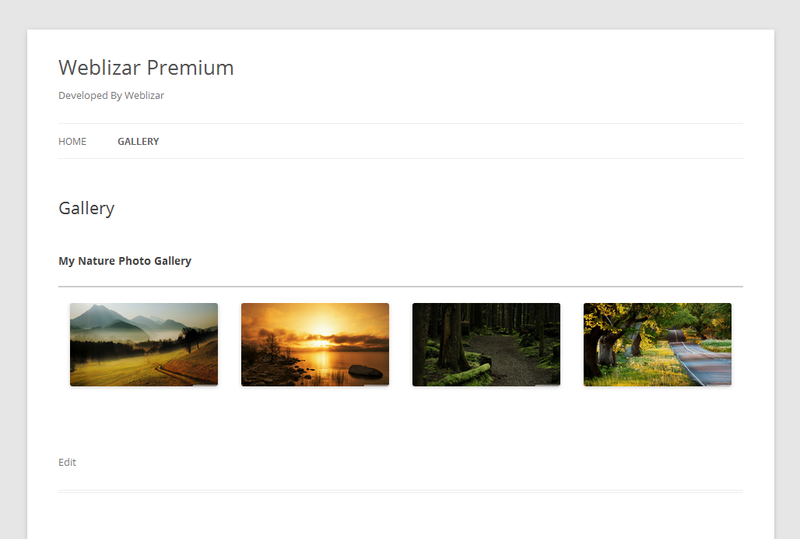 Click on Publish button to publish your gallery into post. 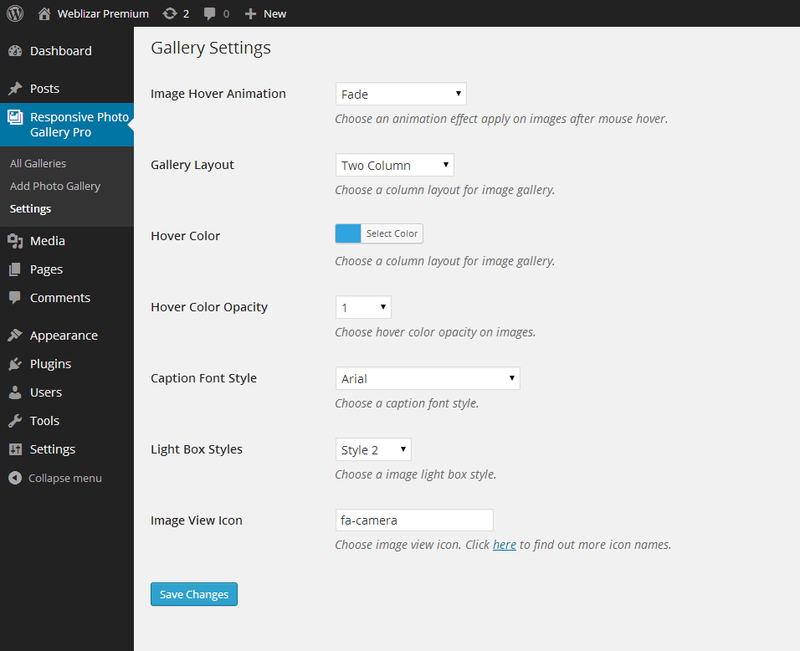 Through gallery settings you can configure many hover animations, gallery layout, caption font styles, light box styles, image view icon. 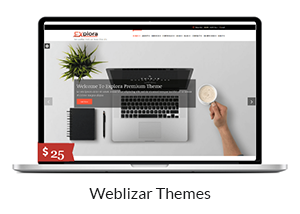 Pro version comes with 2 types of image dispaly light box. 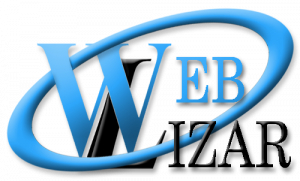 Both light box are effctive with autopay option.